Through nolauto.it you can rent your car or motoscooter with the possibility to pick up the vehicle directly from the airport, or from the hotels or directly from our points in Alghero. 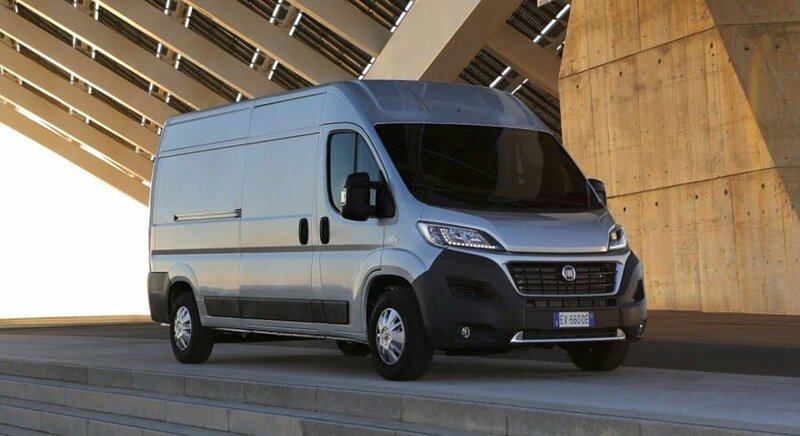 Service bus hire Alghero for both private individuals and companies. 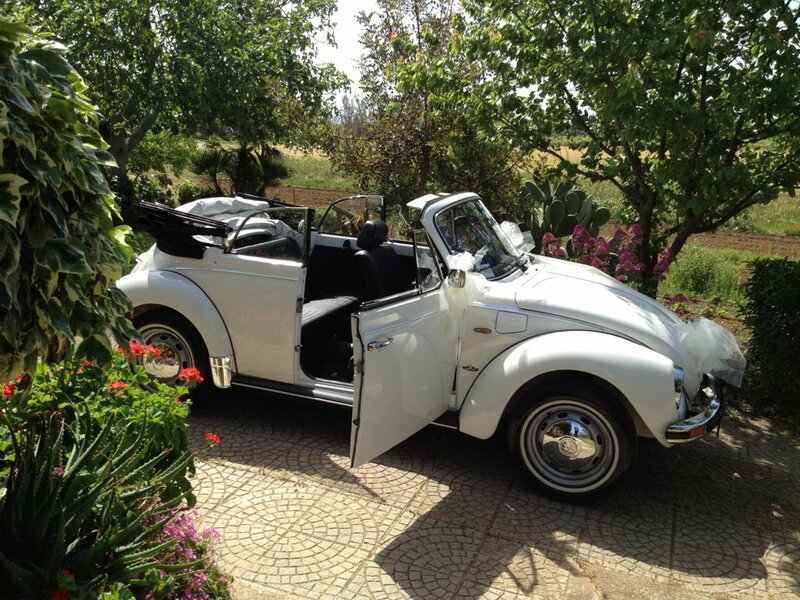 Want to rent a car for your wedding in Alghero? Looking for a taxi or a rental in Alghero with driver? Want to plan a holiday in Alghero riding a bike? Book now your vingate car for the day of your wedding!